Your search for house bill h.r. 6272 matched article(s). 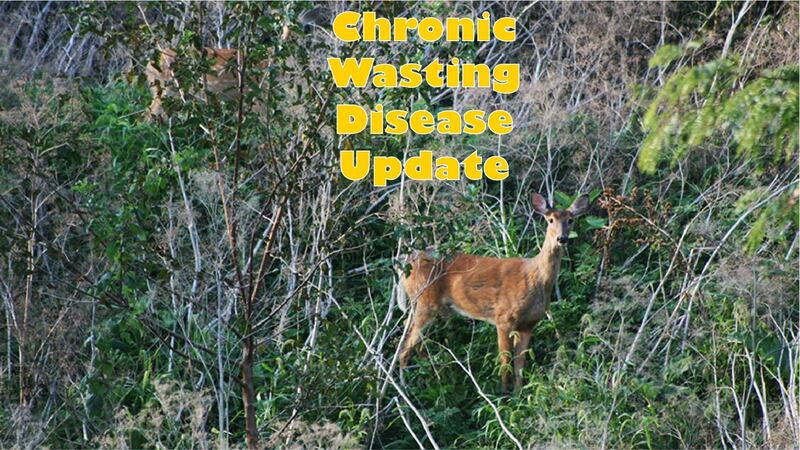 Congress pushes for funding, scientists push for a cure, yet CWD continues to spread.